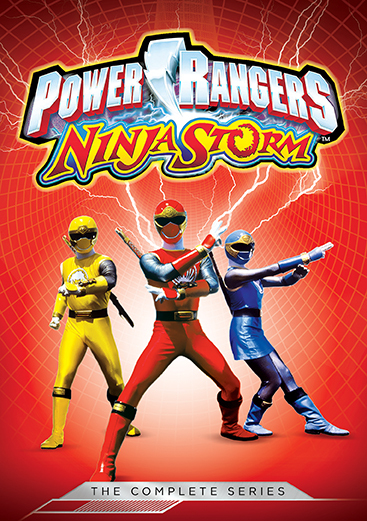 Tori, Shane, and Dustin lead typical teenage lives in Blue Bay Harbor but they have one thing in common – they are students at a secret ninja school under the teachings of a wise sensei. 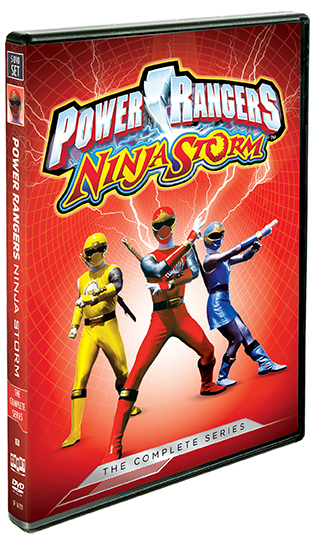 Their world changes when Lothor, a ninja master banished to space for his evil deeds, returns to Earth bent on revenge. 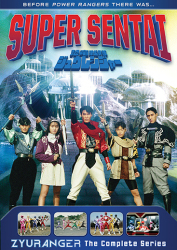 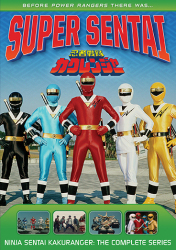 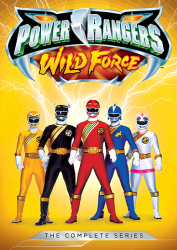 Sensei gives "Wind Morphers" to the three kids that will transform them into Power Rangers to compete in this ultimate battle. 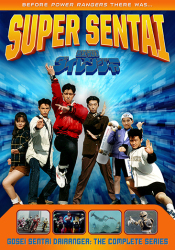 Combining humor, drama and martial-arts action, this series revolves around ordinary teens who take on extraordinary powers to defend the world. 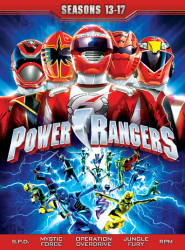 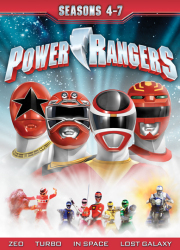 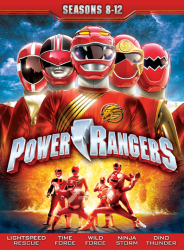 2 Power Rangers Ninja Storm: There's No "I" In "Team"